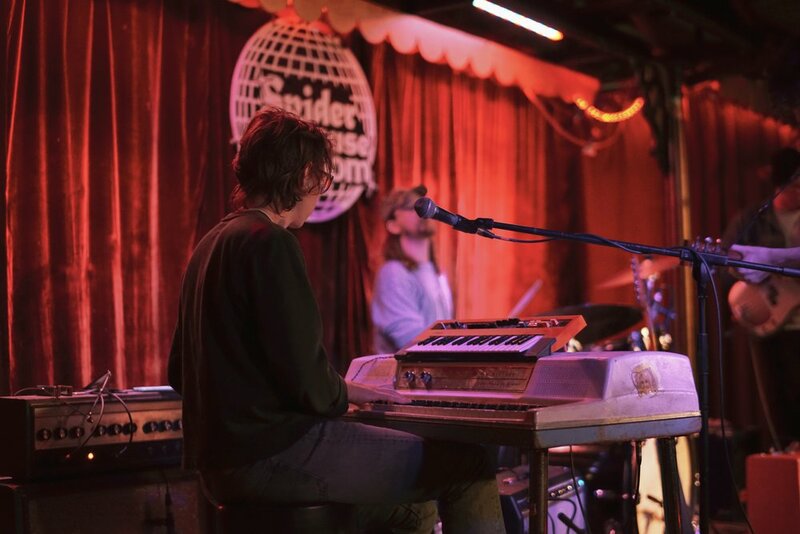 DRUNKLUCK worked with Austin rock n’ roll songwriter Danny Golden to oversee the release of Old Love (2018), Golden's second album, following a self-released debut in 2016. Due out November 2, 2018, Golden recorded Old Love in Austin with members of Black Pumas, White Denim, Glorietta, the Golden Dawn Arkestra. and PR Newman, among other groups. The record highlights Golden’s natural ability to combine vulnerable lyrics with powerful instrumental arrangements and features an All-Star band made up of Spencer Garland (keys), Brendan Bond (bass), Jeff Olson (drums) and Ben Brown (lead guitar). The album generated a good deal of press - including features in Billboard - and marks a big stride for Danny Golden as a played in the Austin scene!